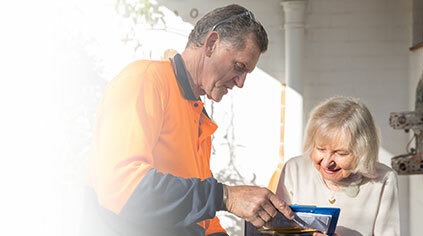 Chorus provides a range of aged care services to the WA community. 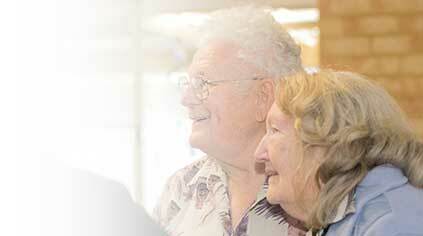 At Chorus, our approach to Aged Care is to offer the support you need to live independently and remain in your home. We work alongside you as equals, so you can live the life you choose. 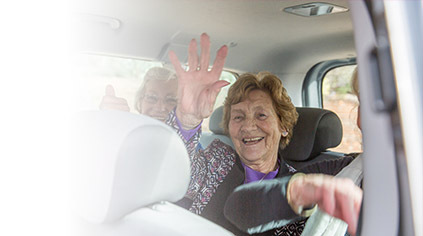 We support you with two government subsidised home care options for the elderly: Commonwealth Home Support Programme (CHSP) and the Home Care Package (HCP) as well as social activities and outings. Commonwealth Home Support Programme (CHSP) provides you with a range of basic support services in your own home. You may be eligible for this service if you have difficulties with everyday tasks. A Home Care Package (HCP) is available if your needs become more complex as you get older. You may be eligible for one of four “package” levels, ranging from basic to high-level aged-care needs. The services could include help with showering, meal preparation, gardening, transport assistance, and a range of elderly health services. Practical help in the home such as cleaning, changing light bulbs, minor repairs and cleaning windows. 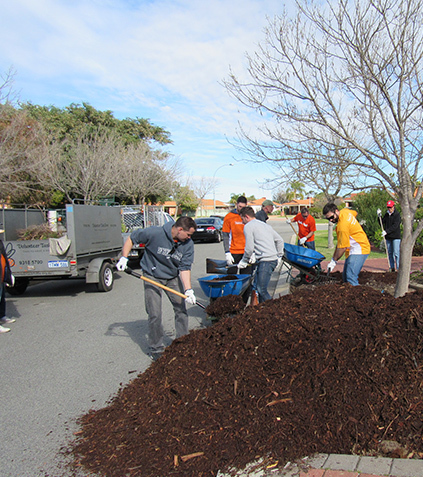 Pruning and trimming, lawn mowing, weeding, raking, cutting large bushes & trees, yard tidy-up, moving pot plants, gutter cleaning, fix reticulation and removal of green waste. 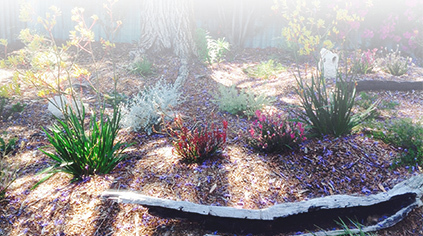 We can also provide advice and information on Water Wise garden design & landscaping. Changing batteries in smoke alarms, replace door locks, check home security and cleaning windows. We can also provide financial support for adapting and modifying the home e.g. installing handrails. 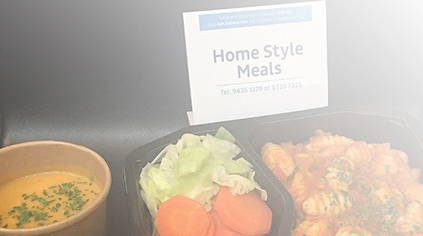 We can assist you to cook in the home or offer Meals on Wheels service at Chorus Kitchen. We can support you to complete food or other shopping, paying bills, banking, help you with your washing or complete other daily tasks as requested. Our personal care services can support you with showering, getting undressed and dressed and other personal hygiene tasks. By supporting you, we are giving your carer a much needed break. Respite Care supports Carers by allowing them to take a break from their caring role. Respite can be a few hours or a couple of days, depending on your needs. If you live in the Cities of Mandurah, Rockingham, Kwinana, Cockburn, Fremantle or Melville call us on 1800 264 268 or email hello@chorus.org.au. Chorus can help you stay at home. 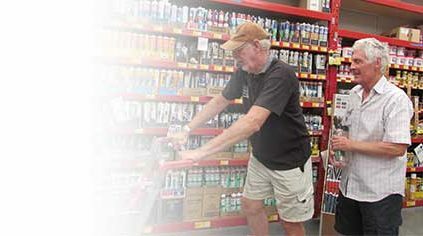 Let us guide you on what supports are available. We can advise you on eligibility criteria and how to be assessed depending on your needs. Most of the services we offer are Government funded. We can advise you on eligibility criteria and fees. RAS ensures services respond to you and your carer’s needs. It can help you gain skills to live independently in the community. Chorus is one of two HACC Metropolitan RAS for the South West Metropolitan area of Perth. We provide a face-to-face holistic assessment for HACC eligible customers and their carers. We link you with a range of community services to meet your needs. Once an assessment has been completed, RAS will make a referral to your service provider of choice, following a discussion about your needs and the availability of appropriate services. Our team of Assessors are highly skilled and have relevant industry experience in Community Care. 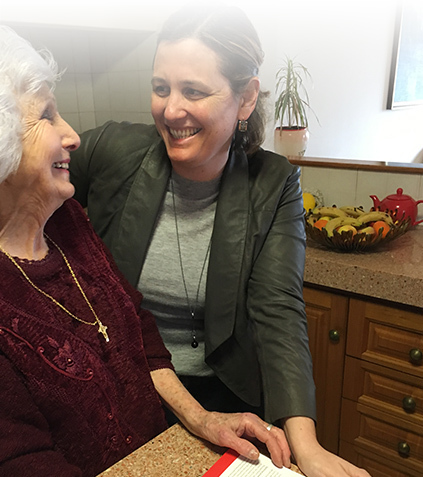 If you would like some assistance to live independently at home, please contact My Aged Care on 1800 200 422. Meadow Springs provides individual and group activities designed to develop, maintain or improve your physical, social and psychological independence. What are the programs provided? 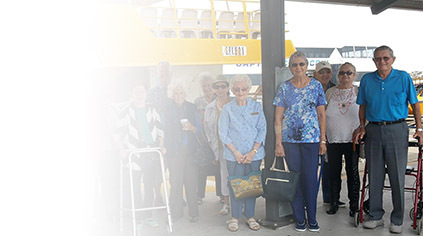 Our programs alternate between social activities and group outings to places and events in the wider community, depending on your needs and preferences. When are the programs provided? Provides respite and socialisation in a friendly, caring atmosphere, focused on your individual needs. Offers a safe and stimulating environment for people with dementia and provide carers with much needed respite. Running from “Bortollo Pavillion” in Greenfields, this program offers a wide range of activities and outings for young adults with disabilities. Offers weekly group outings in and around Perth and the South West, with the destinations being selected by the participants. 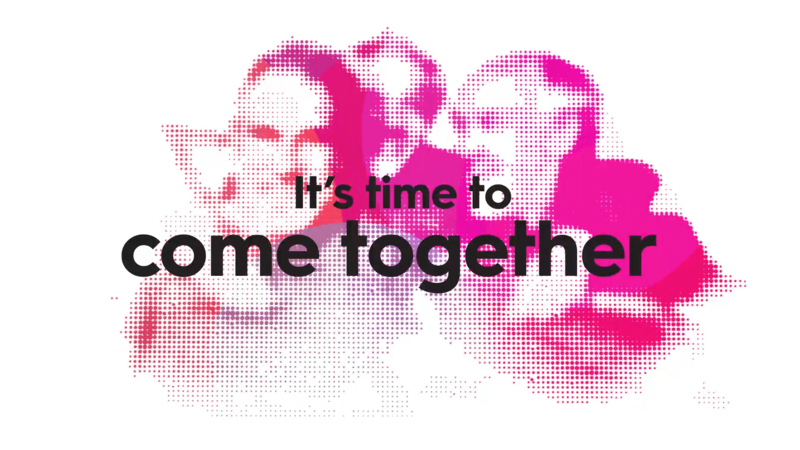 Created for men wanting to reconnect, develop or maintain their involvement in the community through social activities and fortnightly outings of their choosing. This supports younger people to participate in social activities that people of their own age in the community would be involved in. An opportunity to choose and try a variety of restaurants and cafes in the Perth area in a group setting. Provides people with an opportunity to socialise in a supported environment. This group offers a wide variety of activities and outings. Kennedy House is a social centre for seniors, located in Port Kennedy. Our homely environment, which has wheelchair access and is designed to accommodate ease of mobility, offers a range of fun and sociable activities to assist and provide support for seniors. We offer a variety of daily activities including morning teas, games, meals out, home-cooked lunches and gentle exercise. We organise celebrations for annual events such as St Patrick’s Day, Easter and Christmas. We also offer regular outings and special events which promote active and healthy lifestyles, and are organised based on suggestions from customers. Chorus Multicultural Activity Centre program offers an environment that is diverse and familiar to the multicultural nature of our customer’s, their traditions and customs. The participants enjoy the comfort and familiarity of the environment and social interactions. The program is designed to accommodate participants’ physical, mental and social needs, with an emphasis on ensuring wellbeing through social engagement. The centre aim to bring those in the community closer together and support them in maintaining their country traditions. 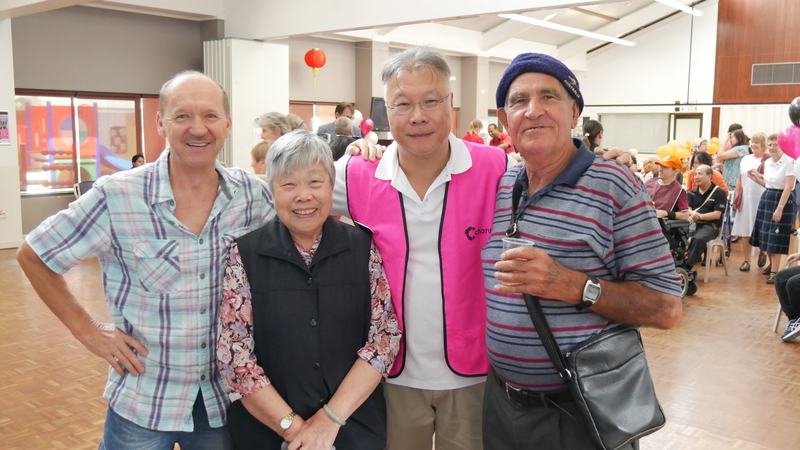 We offer a variety of interesting activities in our Multicultural Seniors Activities Centre. The centre is accessible for people with disabilities and our activities including games, art and craft, guest speakers, movies and social outings. Monday to Friday time is variety. 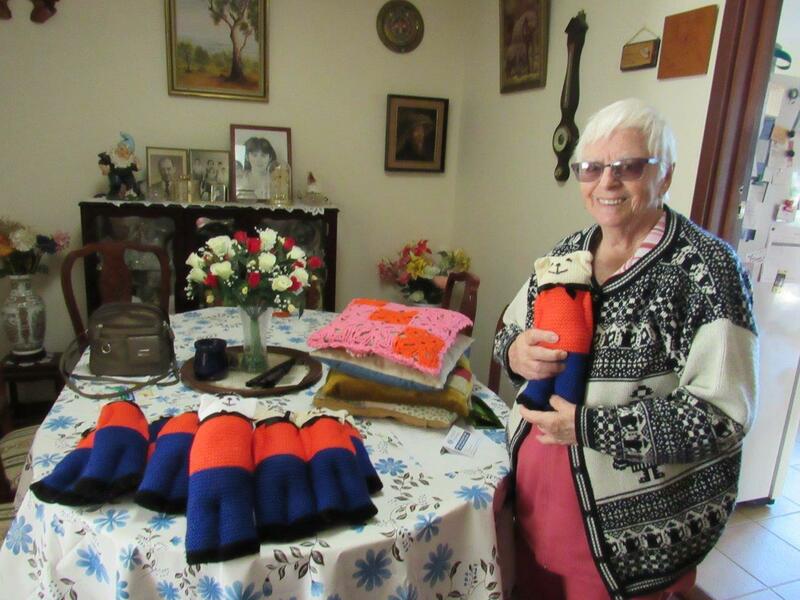 When Barbara’s not making bonnets, she’s sewing clothes and cot sheets out of doonas for St Joseph`s Coat, which helps refugees and abandoned Babies in World Disaster areas.